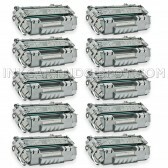 In Stock - Hurry, only 25 left. 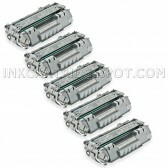 Our compatible Hewlett Packard (HP) CE505A (HP 05A) black laser toner cartridge is guaranteed to perform with your Hewlett Packard (HP) LaserJet P2035 or P2055 printer. 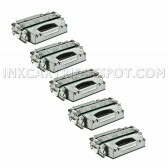 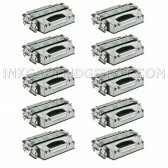 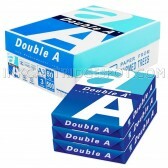 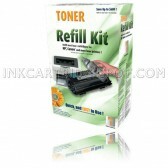 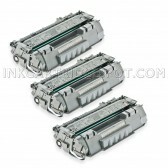 It replaces the original Hewlett Packard (HP) CE505A (05A) toner cartridge. 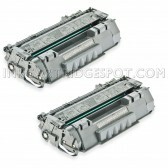 The compatible black replacement CE505A laser toner cartridges and supplies (also known as generic) are specially engineered to meet the highest standards of quality, reliability and exceptional yields that meet or exceed OEM (Original Equipment Manufacturer) standards for the CE505A and offer high-quality printing results. 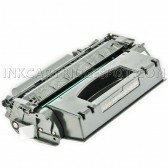 Our compatible HP 05A is ISO-9001 certified and contains up to 85% new parts including wiper blades, opc drums, and other internal components.This replacement HP CE505A laser toner cartridge includes a new electronic smart chip. 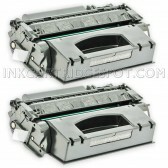 The new chip allows the Hewlett Packard (HP) HP LaserJet P2035 & P2055 printer series and our compatible CE505A cartridge to interact and track toner usage. 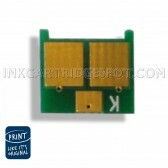 Without this chip your printer's toner level software will always think the CE505A cartridge is low. 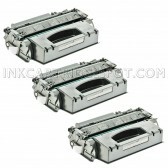 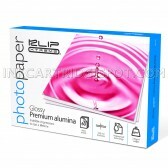 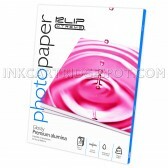 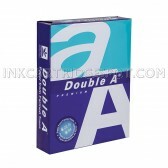 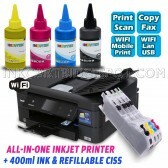 For use in the following printers: LaserJet P2055dn, LaserJet P2035n, LaserJet P2035, LaserJet P2055X.